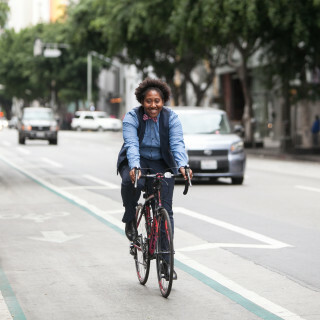 Tamika Butler made a big impact on the field of bicycle advocacy and equity during her time as executive director of the Los Angeles County Bicycle Coalition (LACBC). She has been not only a local leader, but also a voice driving the national bicycling conversation forward. Along the way, she has posed challenging, but vitally important, questions about the intersection of bicycle work and social justice. 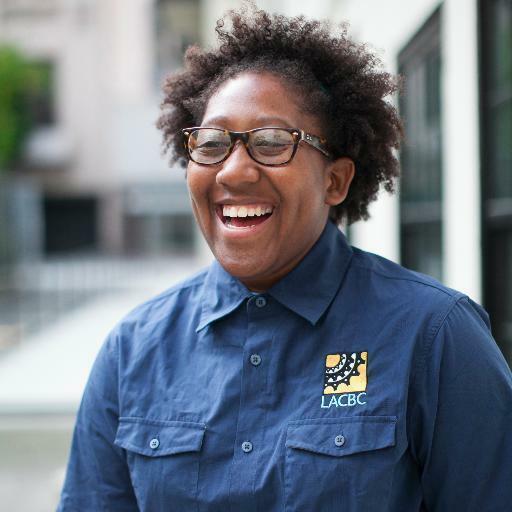 We grabbed a couple minutes of Butler’s time to ask about her accomplishments at LACBC and what she’s got in mind as she steps into her new role as executive director of the Los Angeles Neighborhood Land Trust (LANLT). Q: What bike share-related work are you most proud of from your tenure at LACBC? Our partnership with Multicultural Communities for Mobility on the Better Bikeshare Partnership grant. 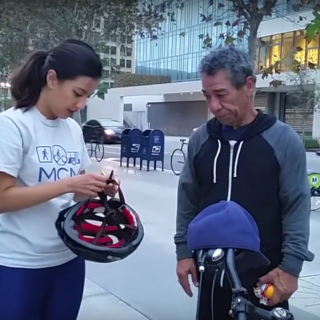 It brought our two groups together and through MCM’s leadership, we truly engaged the community, pushed ourselves, and learned valuable lessons about what it takes to make bikeshare and partnerships equitable. Q: Are there any big changes on the horizon that those who work at the intersection of active transit and equity should keep their eyes on? I don’t know if they are big changes or changes that are already in motion and continuing to gain momentum. Thinking about the intersections of our work with issues like the environment, affordable housing, policing, and systematic racism will continue to be increasingly important in this work. Q: Do you have advice for those in the mobility space who want to ally with community-based groups and people of marginalized identities? I’ve also said we have to do the work internally first. Are we allies, do we hire and promote and support people of marginalized identities in our own organizations? If not, then we can’t be expected to magically do that externally. If we don’t do that, do we make excuses or do we openly and transparently acknowledge the struggles and push ourselves to be better through trainings, policies, and practices. Once we do that, we can start the external work. Also, we can’t try to be saviors. 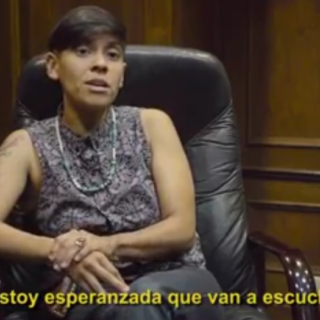 The wisdom and knowledge are already with the community based groups and people of marginalized identities. We have much to learn from these folks and should be more inclined to follow their lead rather than lead the way. Q: How will your experiences being LACBC’s executive director inform your future work with LA Neighborhood Land Trust? My work will continue to be about social justice, elevating the voices of those who are often silenced, and doing what’s right. That won’t change. My ability to do that work has grown tremendously because of LACBC. I’ve learned so much from my colleagues, partners, and members. Luckily, there is a lot of overlap. At LANLT, it’ll still be about built environment, building community with community, and social justice. Everything I’ve learned as a leader and person will carryover…and the fun. LACBC has been a ton of fun and now I’m blessed to have another amazing job where I get to be outside and having fun while doing critical work.